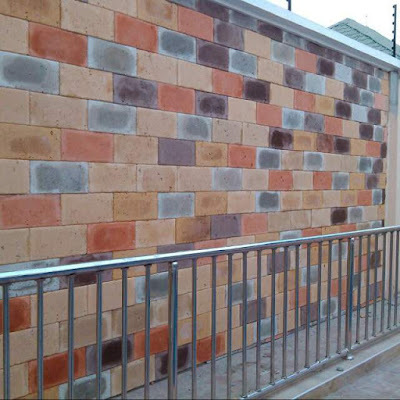 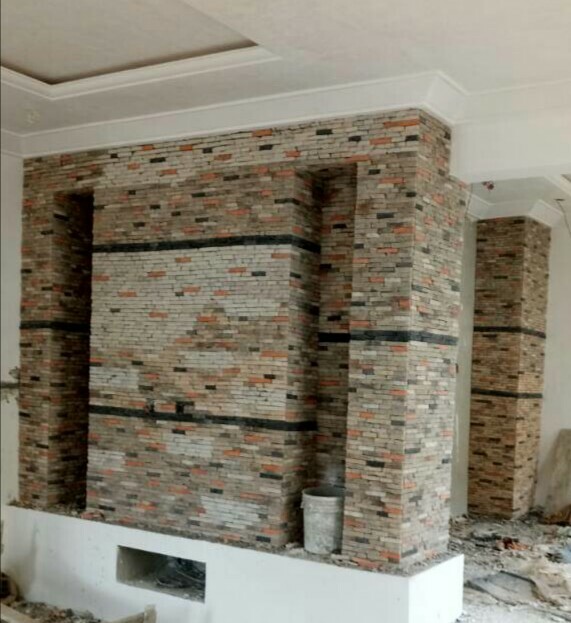 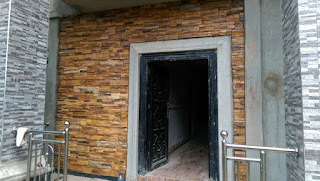 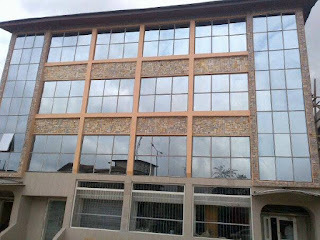 We are so dedicated to delivering the best of both interior and exterior stone cladding for Nigerian home builders and property developers, with a unique innovations and customer tailored service offers, farad contractors Nigeria stands out in the industry of wall decors and finishing. 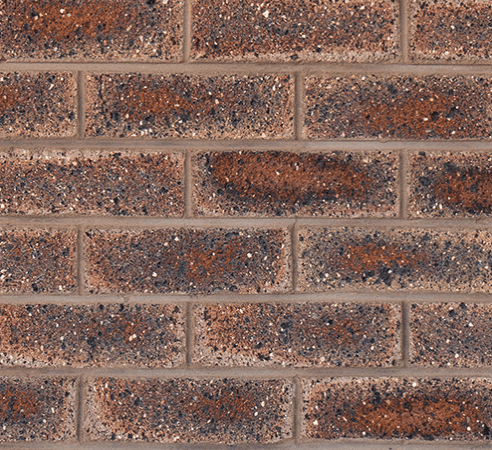 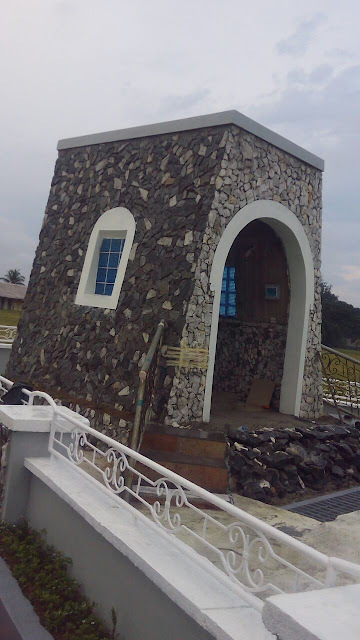 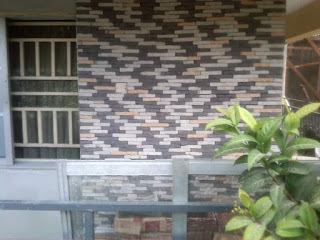 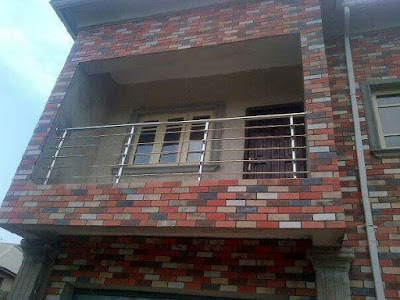 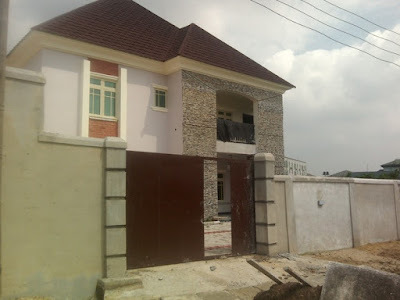 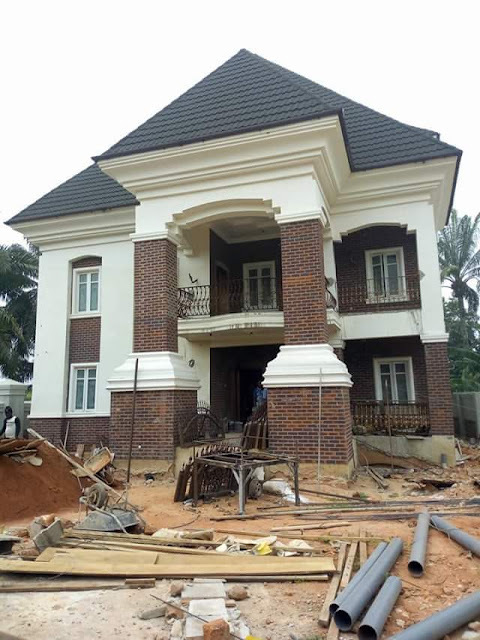 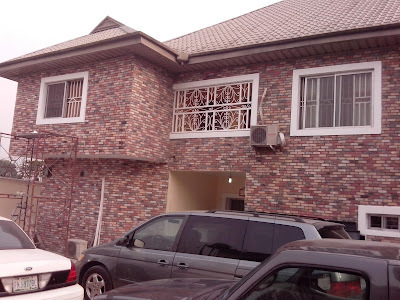 Wherever you are in Nigeria, just reach out to us for the very best of stones and bricks cladding, we cover all Nigerian cities and our jobs are of premium quality, giving you reward for your decision to patronize us. 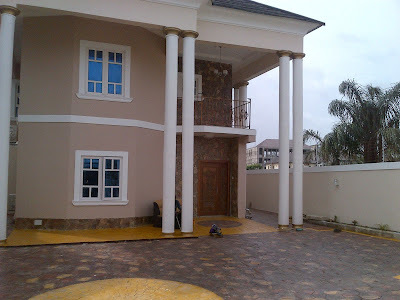 With the best suppliers and manufacturers both in Nigeria and south Africa, you are sure of getting the best from us.